Amazon has announced that it will be opening a second office in Vancouver by 2020, adding 1,000 new jobs that will double its current workforce in the region to 2,000. Though this new space is not the coveted second headquarters, HQ2, that cities across North America are currently fighting for, BC Premier John Horgan remained enthusiastic about the announcement and hinted at the possibilities for the future. This news comes after a string of announcements about Amazon’s expanding reach in Canada. 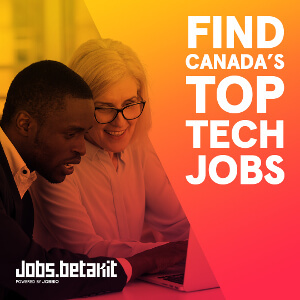 Amazon Canada currently employs over 5,000 people across the country, and recently opened a corporate office in Toronto a few months ago, bringing the total of employees in the city to 800. The retail giant outlined two main reasons behind opening a new facility in this particular region: its a metropolitan area with more than a million people and an international airport that’s 45 minutes away. Amazon made clear that the announcement was separate from its impending HQ2, which will come with $5 billion USD in investment and up to 50,000 jobs. “The thing that primarily drives our decision here is the availability of awesome talent. 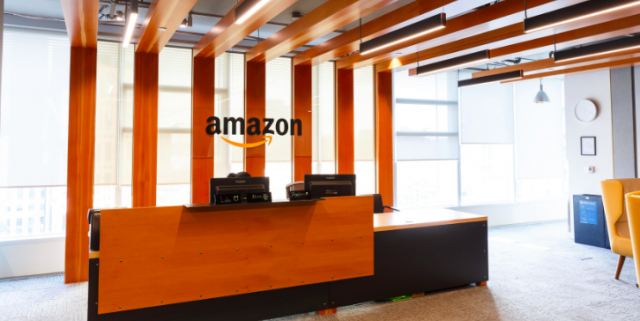 And as our growth accelerates, we need to plan for the space to develop that,” said Jesse Dougherty, Amazon’s general manager for its Vancouver operations. Dougherty said the additional 1,000 jobs will be a mix of software engineers, technical employees, human resources and marketing experts. The new employees will work in a temporary space provided by WeWork until the 150,000 square foot office tower is ready in 2020. 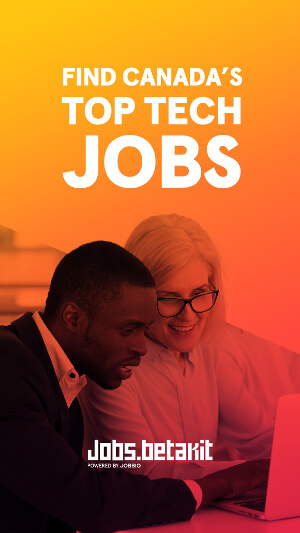 During the event, Premier Horgan committed to addressing what Dougherty had previously told him the city’s main limitations to tech growth including, affordable housing, improved public transportation, and a post-secondary education system that produces more STEM graduates.